Broken glass fragments have been scattered at the bottom of the chain-link fence along the border with China to deter defections and smuggling activities, sources in Ryanggang Province report. 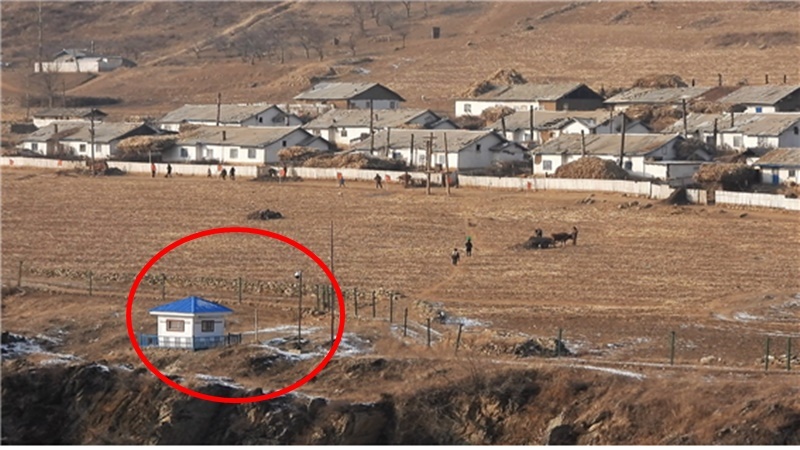 The authorities installed chain-link fencing and surveillance cameras along the Yalu and Tumen rivers following Kim Jong Un’s rise to power. 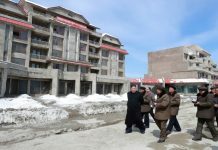 They have also moved to prevent North Koreans from making international calls and have been using surveillance and wiretapping equipment to monitor calls. The increase in all these forms of surveillance and monitoring, along with the fences, has succeeded in lowering the number of defections across the border into China. 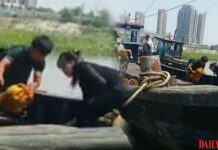 The efforts, however, have failed to completely stop the flow of defectors, and smuggling occurring outside of government control has led authorities to take additional measures, the source reported. “The placing of broken glass fragments on the ground will not stop defections or smuggling activities. Rather, it’s aimed at strengthening discipline among the border guards and showing people that there is no possibility they can cross the border,” the source said. In other words, the new form of obstruction is aimed at showing that the authorities still intend to crack down on defections and smuggling, rather than being a serious measure in itself. Meanwhile, law enforcement officials are still taking money from people they stop for breaking the law, another source in Ryanggang Province reported. She told Daily NK about an incident involving a North Korean who was caught making an international call to South Korea using a Chinese telecommunications network. 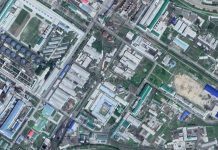 The North Korean gave Ministry of State Security (MSS) surveillance officers 10,000 yuan to make his infraction disappear. “A man in his 50s who lives in Hyesan was caught making a call to a foreign country by officers who raided his home. He gave the agents 10,000 yuan along with an old phone to avoid trouble,” she said. The push and pull between the authorities cracking down on the flow of information and North Koreans who try to find ways to break past those restrictions in the Sino-North Korean border region looks set to continue.